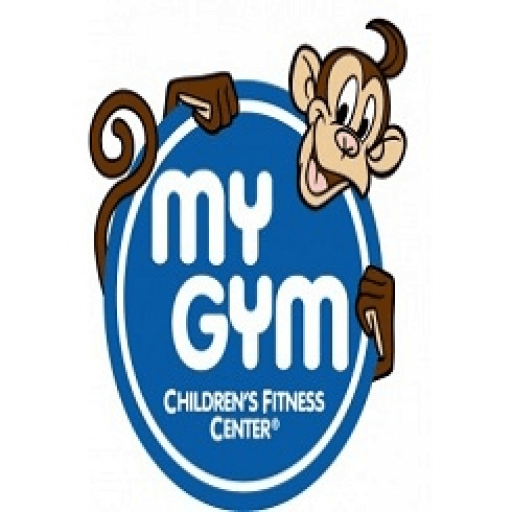 Come and play with us at MyGym! We welcome Colin to My Gym City Square Mall. Parents just avail our NEW ANNUAL PACKAGE where you only not saving alot but can see more progress for your child. He's joining our Terrific Tots (3-4.5yrs) an independent class that aims to help improve their gross motor skills and coordinative skills. We also working on their attention span, gain confidence, and how to work/play in groups while having fun :) We can definitely see him progress to our Mighty Mites! Keen in our class? Call My Gym City Sqaure Mall at 62389828. We do age appropriate class. Check the link Https://bit.ly/2IFW3ew for our class schedule.